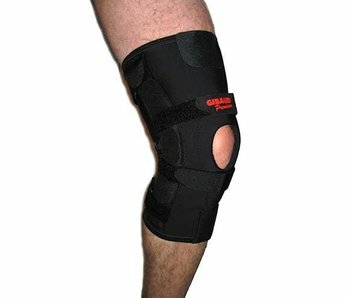 The knee brace is available in one universal size and easy to adjust because it is hinged and adjustable. 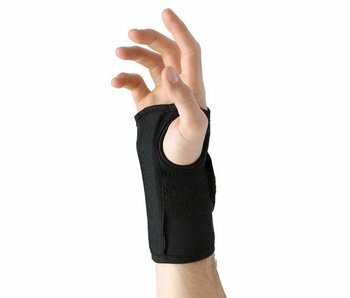 The Manugib® Tendonitis hand and wrist brace is suitable for people suffering from inflammation of the wrist (e.g. repetitive movements). Holds wrist. Tongue used to adjust pressure on thumb. Small, flexible, anatomical ribs hold thumb in its resting or functional position. 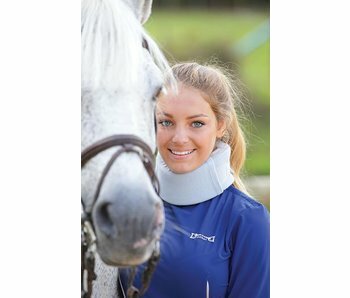 Gibaud neck collars have been designed to treat certain conditions while providing a high level of comfort. 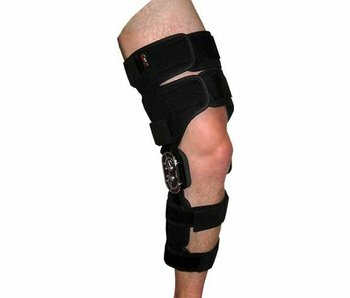 Knee immobilizer third panel. Partial immobilization of the knee after a surgical procedure. 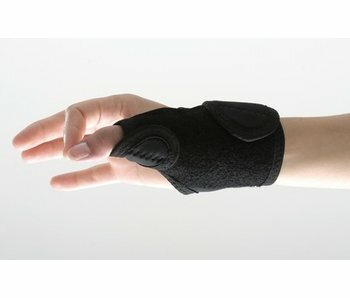 Is used after trauma and rheumatic arthritis. In moderate or severe ankle sprains. in order to avoid sprains or rotations of the ankle. 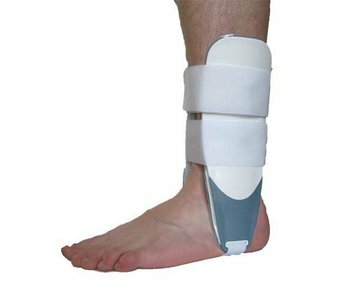 is used as the immobilization of the ankle. Made of hard plastic material. 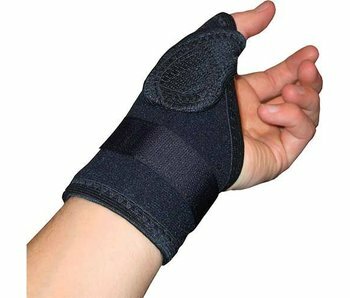 The Manugib® rhizarthrosis functional thumb brace is suitable for people with osteoarthritis in the thumb and provides assistance in daily activities. 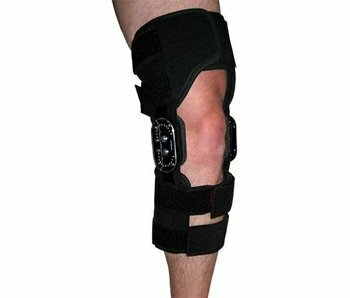 The knee orthosis is available in one universal size and easy to adjust because it is hinged and adjustable. The halsorthese provides extra support to the spine. 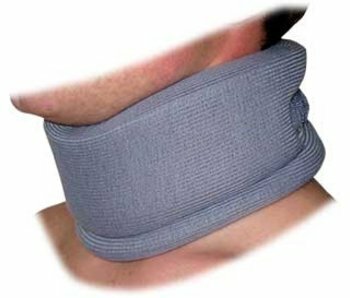 Shaped soft foam layer lining of 100 % cotton with chin - notch . the ends are resealable with Velcro. Size: the neck height and neck circumference. 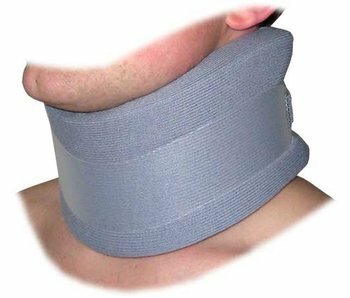 Can easily be worn under clothing. Light, airy and comfortable material. Adapts to the shape of the leg. opening on the patella so that bending is possible. Indication: post -traumatic or chronic diseases of the knee. Light, airy and comfortable material. Adapts to the shape of the knee. Indication: post -traumatic or chronic diseases of the knee. 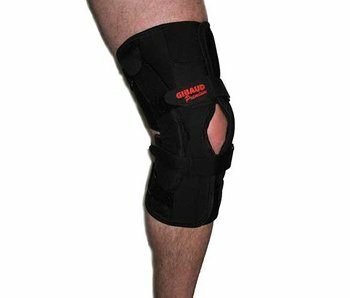 Size: circumference of the knee.